More and more people are getting excited about all the great things regenerative agriculture can do. 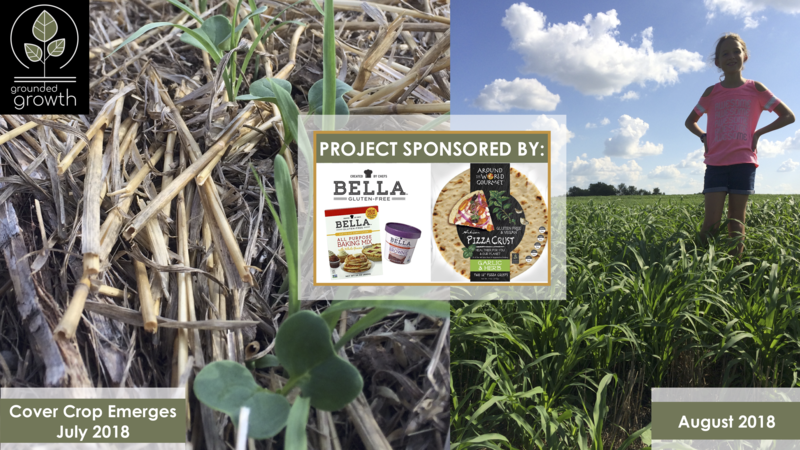 Our case study demonstrates that together consumers, businesses and farmers can expand regenerative farming practices on the land right now! As a reminder, regenerative agriculture is a way of farming that builds up soil health. It provides a path to mitigate climate change by drawing down a greenhouse gas from the air and storing it as beneficial carbon in the ground. These farming practices build robust microbiomes underground — making a farm more resilient. The result: farmers are able to maintain or increase yields over time using fewer chemicals. It is a farming system that also creates better water quality, biodiversity and more nutrient-dense foods. In short, regenerative agriculture is a way of growing food that restores rather than depletes the earth. Who wouldn’t want to be part of such an amazing process? The challenge is connecting the entire supply chain — from farmer to the consumer — in a way that does not add a huge amount of cost. That is what #GroundedPartnerships are designed to do. One of the best parts about the model we created, is that we make it super simple for YOU, the consumer, to support the expansion of regenerative agriculture on the ground right now. Our #GroundedGrowthBusinesses in this project have committed to invest 1% of their net sales to the expansion of regenerative agriculture through projects like this. Of course, having a plan — and putting it into action are two very different things. At Grounded Growth, our core philosophies are summed up in these sentiments: 1. The best learning comes from doing. 2. Don’t let the perfect be the enemy of the good. 3. Improvement is never done. 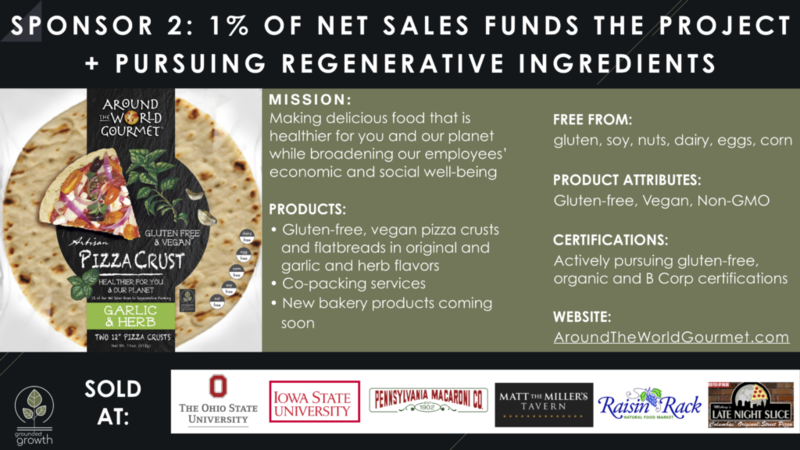 With that in mind, we are excited to share with you an overview of how our regenerative agriculture partnership case study is proceeding. The initial steps we have taken are exciting — and already making a difference to the environment we all share. The infographic above provides a summary of our first regenerative agriculture partnership project. 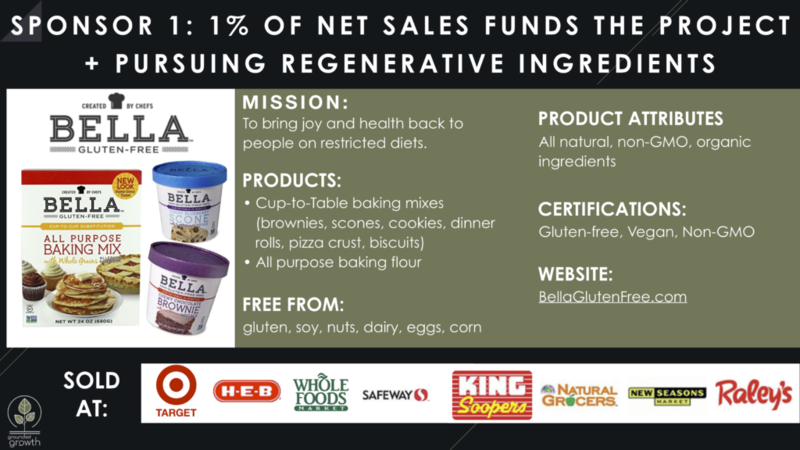 The project started with a commitment by our Grounded Business Partners — Bella Gluten-Free and Around the World Gourmet. We worked with them to identify a potential project budget. 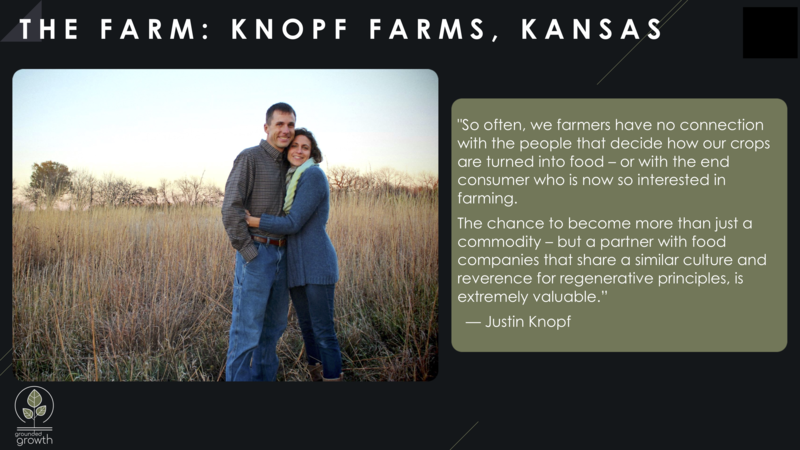 The farm we are working with is one we know and trust thoroughly — that of our Director of Agriculture, Justin Knopf. Justin is a 5th generation farmer who is an avid conservationist. His farm’s roots stretch back 160 years. He has been measuring his soil’s carbon over the past 20 years. As a result of his management practices, Justin has seen a significant and measurable increase in the carbon content in his farm’s soil. This is a benefit to the farm AND to the planet because his practices help build up soil health, improve water quality and reduce climate change. Even with all the good Justin has done, he never stops looking for the next way to get even better — which makes him a perfect fit for our project. 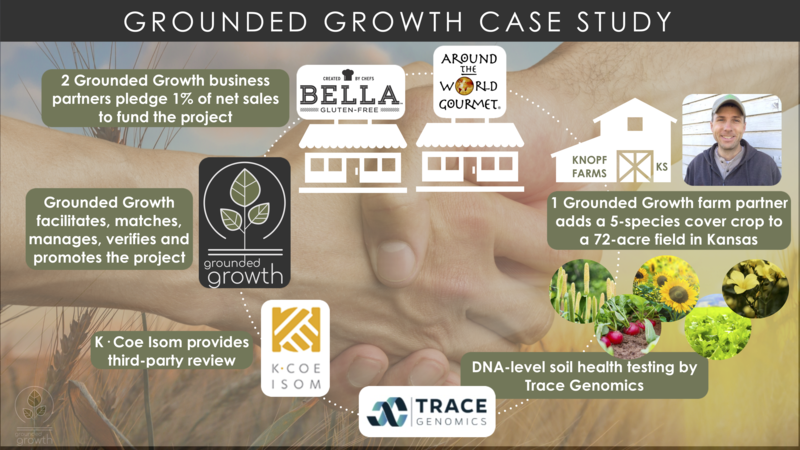 Through our Grounded Growth partnership process, we create farm project proposals that are truly regenerative but are not a checklist prescribed to all situations. A key part of our process is staying flexible and always keeping in mind that every farm location is different. 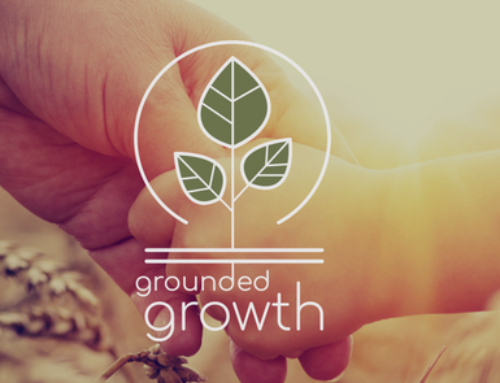 We work with #GroundedGrowthFarms to help them improve from where they are instead of measuring them against an academic ideal. A practice that works well with one soil type or climate can be counterproductive in another. This is why it is so difficult to make real progress from one-size-fits all certification programs — and why we believe the project approach, with its ability to create custom solutions, will offer superior outcomes. Justin will play a vital role in helping our other farm members craft project proposals as well. On the farm side of our project, Grounded Growth works with the farmer to identify the desired regenerative practice(s) for the project, decide on an acreage level to apply the project and estimate the cost. This becomes the project budget we use to match a farm project with sponsoring businesses. To create the project proposal with the farmer, Grounded Growth uses The Carbon Underground’s definition of regenerative agriculture as a guide — along with advice from trusted soil scientists and our own history of more than 20 years working on this issue both in the field and in the policymaking arena. The regenerative practice Justin selected was a multi-species cover crop planted after harvesting the wheat crop he took to market. Normally, after harvest, a field lies dormant, or fallow — but adding a cover crop regenerates the soil and the environment in many ways. 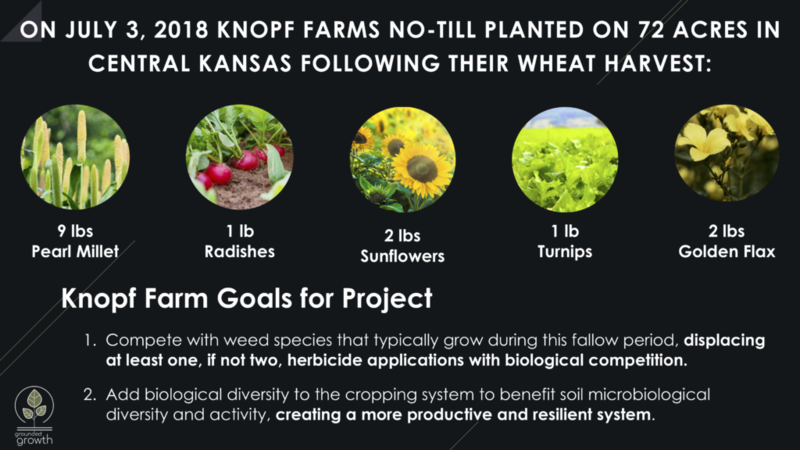 The regenerative practice on Knopf Farms was not just a cover crop — it was a multi-species cover crop. Five species were planted, to be specific — each provided a strategically-chosen set of benefits. We will be sharing more details about the specific environmental benefits of each of these species in our next post. 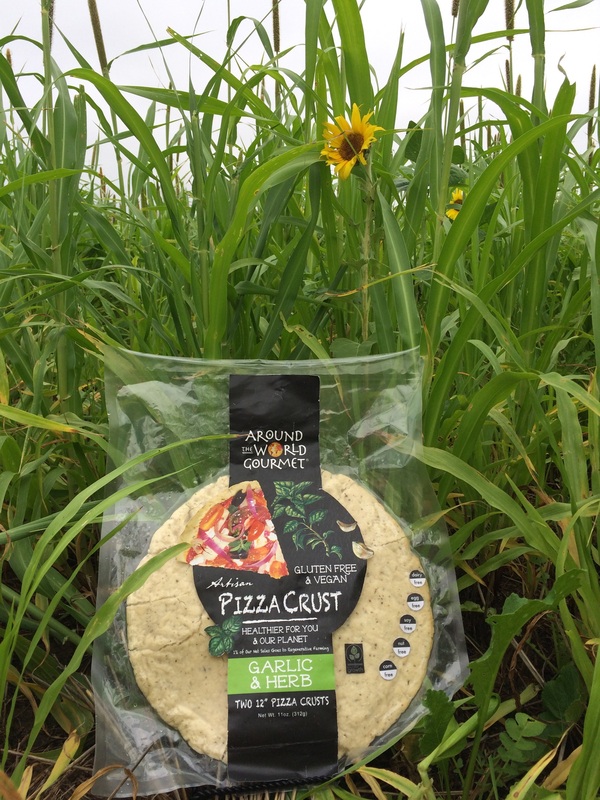 The practice Justin selected was to add a multi-species (5 to be exact) cover crop to one of his fields after harvest. 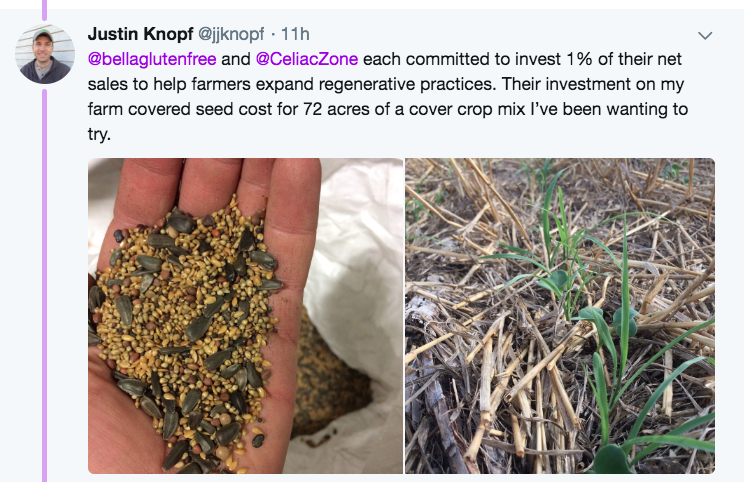 Justin has applied cover crops before, but he had not done one with this many species — in part because it was hard to justify the short-term cost of the seed and making extra passes through the field. The support from our business partners, removed a critical barrier that had prevented Justin from going further. The picture below shows the specific species he selected and Justin’s goals for the project. Below are pictures of the cover crop emerging from the harvested field it was planted in this past July (2018) and a picture of how much the crop grew over the next month. Consumers are increasingly interested in farming — and want to know more about how modern-day agriculture is dealing with the environmental challenges they so often hear about. One of the benefits our sponsoring businesses receive is the ability to connect their consumers directly to the farm — and make a difference right now simply by purchasing their products. Specifically, our business partners receive marketing and messaging materials created by the farmer they support as well as Grounded Growth. We have just started the promotion phase of our case study. Below are pictures our farmer took of the sponsoring business products out in the field they supported. Justin also posts updates about the project and Grounded Growth works to expand the audience for all involved. You can follow Justin on Twitter by clicking here. In the next phase of our project, we will work with the brand sponsors to incorporate messaging and images about this amazing project into their communication with key customers and consumers. Another of our key values is continuous improvement — and you can’t achieve that without data. 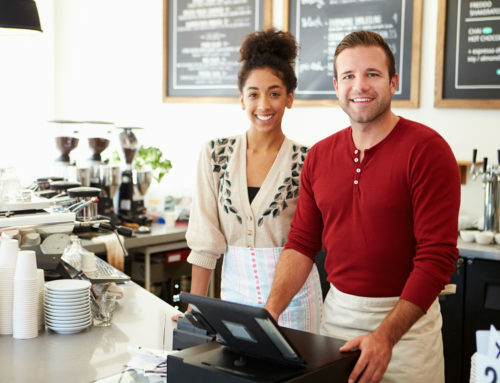 Also, we wanted to give our business partners a way to quantify the good that they — and their consumers are enabling. This is where our partnership with Trace Genomics comes into play. They take examining soil health to a whole other level! In our next step of the project, Trace Genomics will provide DNA-level testing of the soil microbiome for our project field. This will give the farmer highly valuable, detailed information about the billions of tiny organisms living in the soil — and how the regenerative practice applied made a difference. When Justin takes the next step in building up soil health on this field — he will have a LOT more information to work with — which will help him scale up his regenerative activity even faster. Throughout the project, Grounded Growth tracks and gathers evidence to verify that the project happened according to our claims. To add another level of integrity, our resource partner K· Coe Isom will provide an independent third-party review. We are super excited about entering the next phase of our case study — the part that depends on you, the consumer! We have already begun sharing information about this project through our website and social media channels. We will provide project updates and keep working to spread the word about all the good our sponsoring brands have enabled. As a consumer, you now have an opportunity to use your consumer dollar to contribute to this extremely positive project. Because the sponsors of this project have agreed to connect their support for it to their sales, the more they sell, the more good Knopf Farm can do. 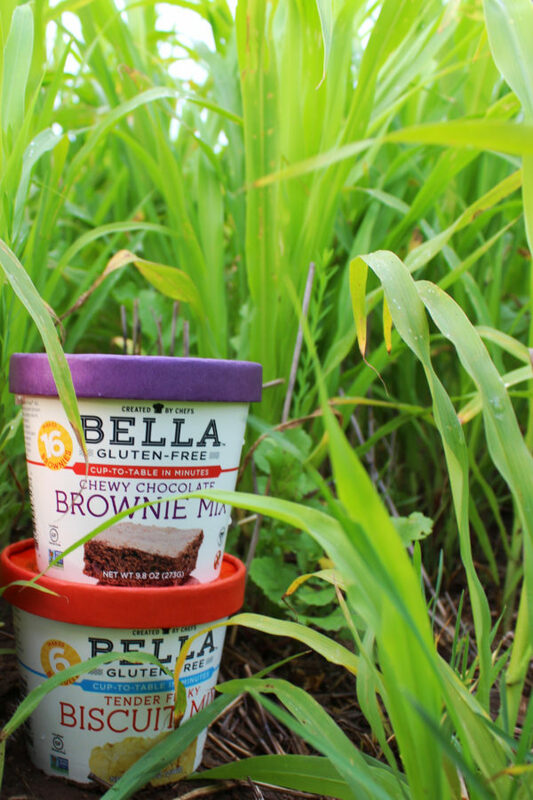 You can buy from Bella Gluten-Free at their website, or on Amazon. Let them know you are supporting them because of this work. You can buy from Around the World Gourmet at their website — or if you are a college student at Ohio State University or Iowa State University, you can buy their pizza through the university. 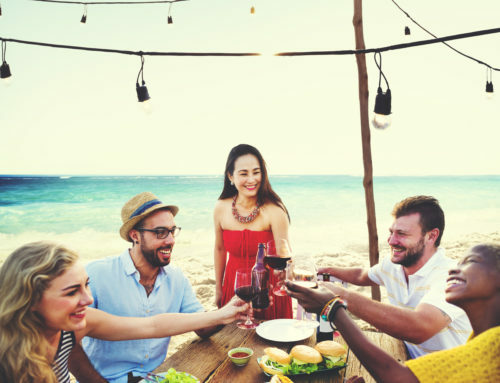 Share the joy of this work with us – take a picture of you with one of the products from Bella Gluten-Free or Around the World Gourmet and post it to our Facebook Page, Instagram and Twitter accounts! If we each do a little, a lot of good can be realized — right now!